Esther found herself as a military wife with a small son to take care of…mostly alone. Her fancy corporate gig just wasn’t going to cut it anymore. 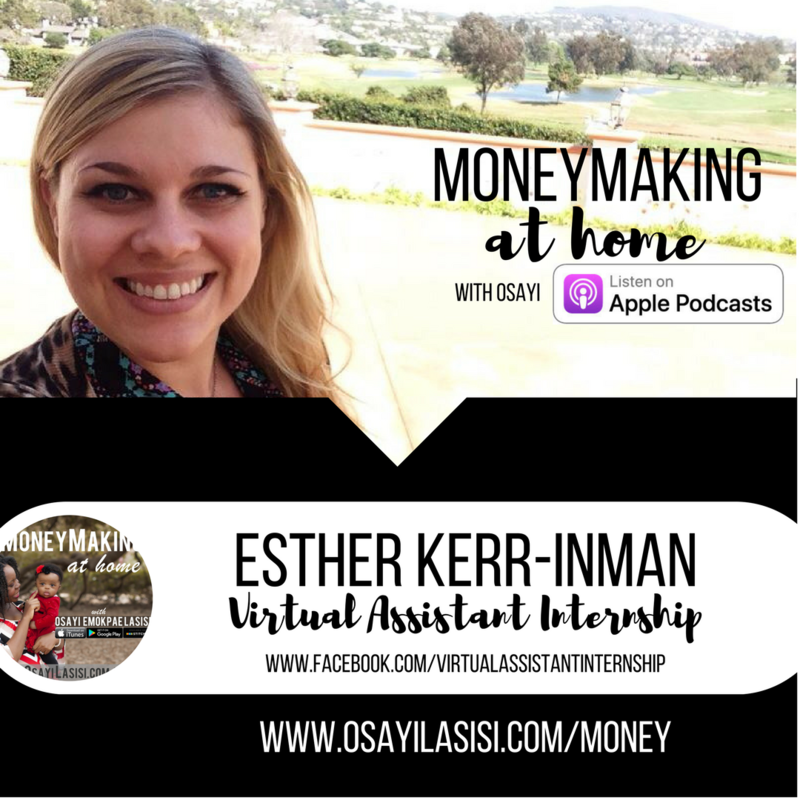 So she set out to learn how to work from home without selling anything and entered the world of virtual assisting. Quickly she found her niche as a course creator for high-end clients and now teaches other military wives and Moms how to “have it all” and work from anywhere as virtual assistants too. Esther currently travels full time with her six year old son showing him the world and working along the way!